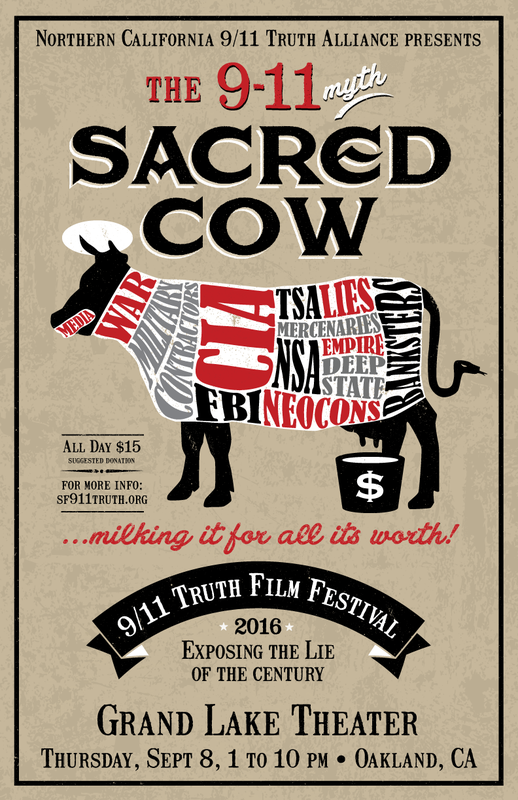 In this episode of the 9/11 Free Fall show, Andy Steele is joined by Marvin Sannes and other activists who served in the “AE911Truth booth” at the Oregon State Fair this week. 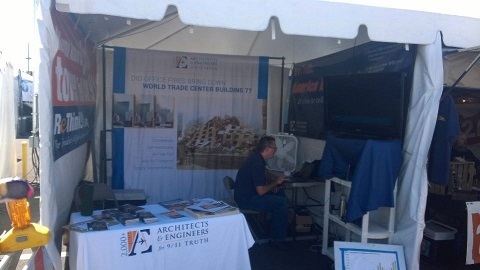 Speaking live from the fairgrounds, the Oregon contingent discusses outreach efforts and talks with the fair-goers who stop by to learn about World Trade Center Building 7 — the tower that crumpled into a heap in seven seconds even though no airplane hit it. This entry was posted on Thursday, September 1st, 2016 at 12:59 am	and is filed under 9/11, 911 Free Fall, Anti-War, Education, False Flag/Fake Terror, Freedom, Justice, Law, News. You can follow any responses to this entry through the RSS 2.0 feed.